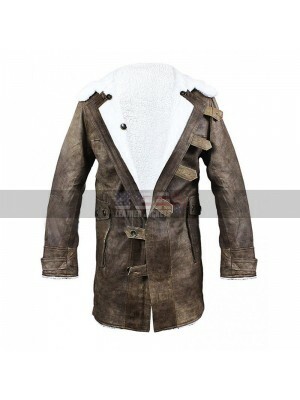 Dress up stylishly for the chilly days in this rugged and handsome leather outfit genuinely made with the top quality leather material. 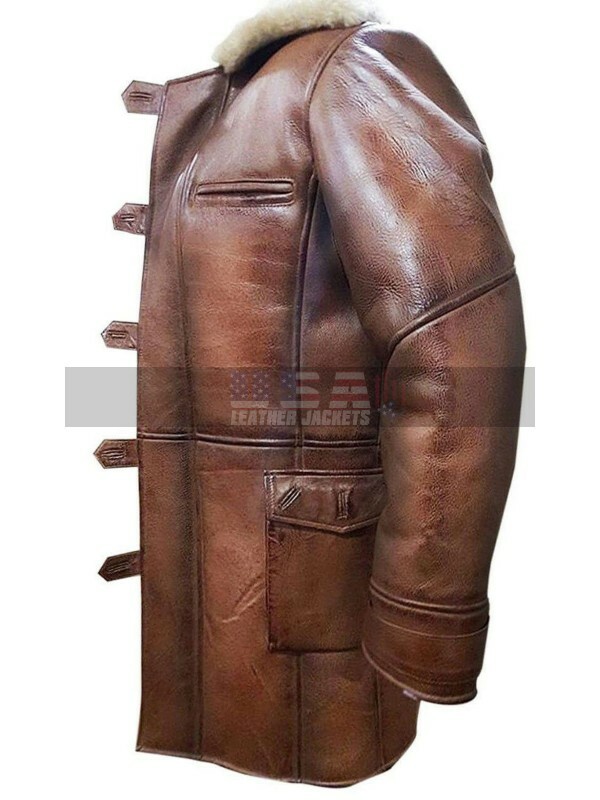 One of the most acclaimed villain for Batman fans Bane appeared outlandish in this classic brown leather coat in the action/thriller movie ‘The Dark Knight Rises’. The dashing English actor Tom Hardy portrayed the role to the height of his acting skills and talent and impressed the viewers. 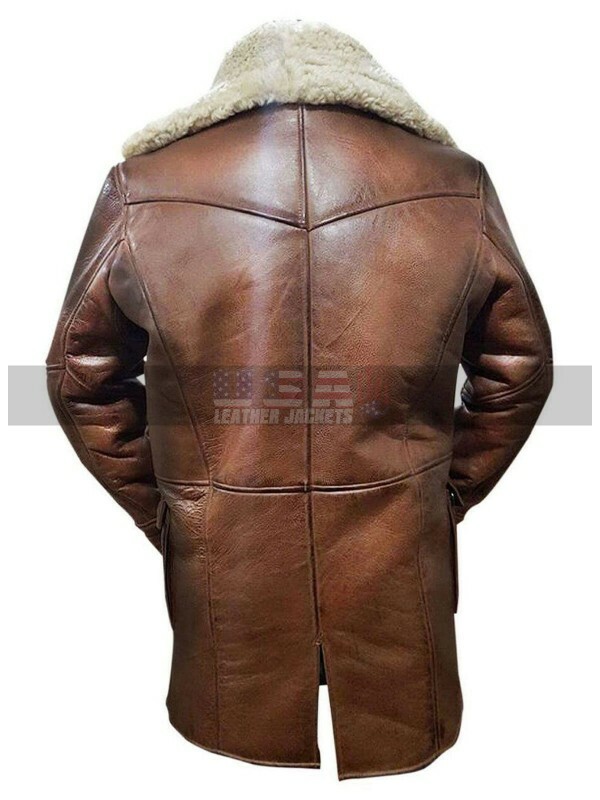 The elegant leather coat is generously incorporated with a soft, plush, toasty warm shearling inside lining that keeps the wearer snug all the times. 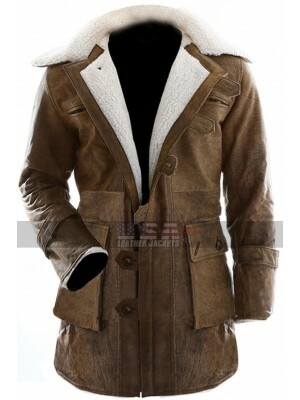 A soft and comfy shearling collar is trimmed in a turn down cut for an outclass winter perfect appearance. 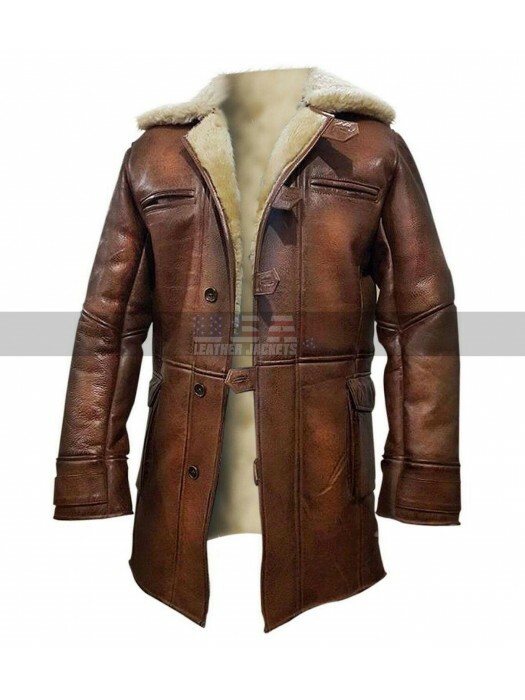 Tom Hardy Dark Knight Rises Fur Shearling Brown Leather Coat carries a stylish front buttoned closure to render an effortless fastening option. 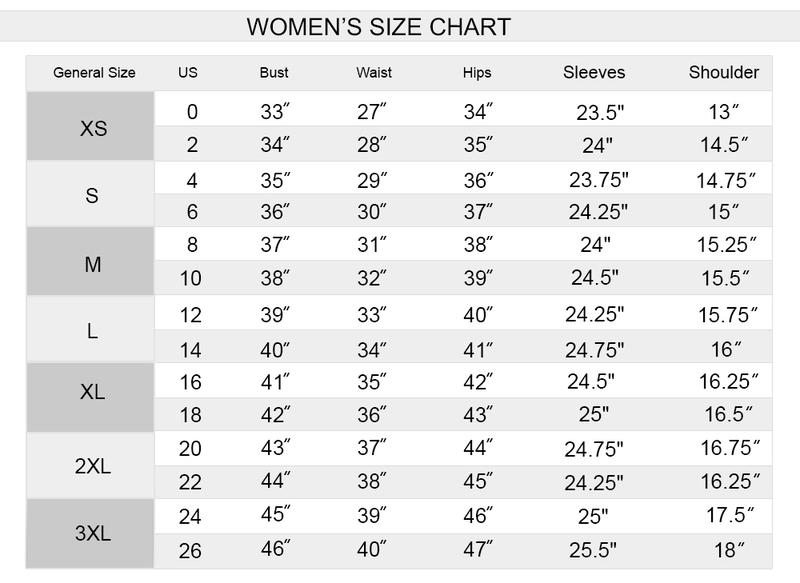 Sleeves are long and roomy with open hem cuffs that allow easy layering. 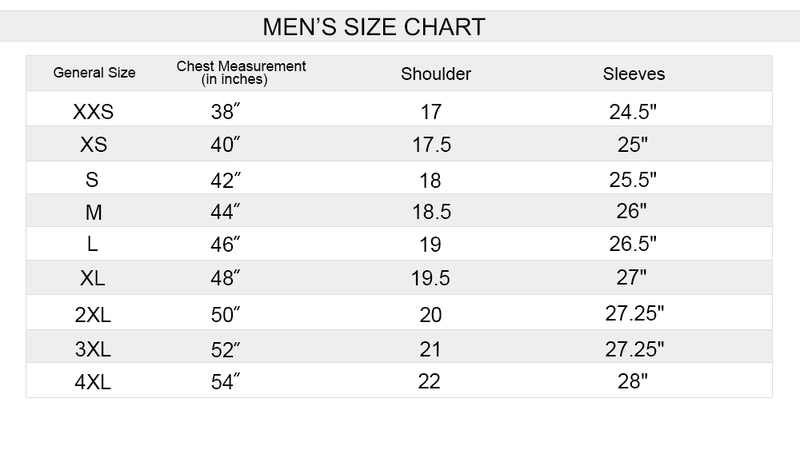 The welted chest pockets and flapped waist pockets appear style friendly and provide sufficient utility to keep the wearer’s stuff safe. 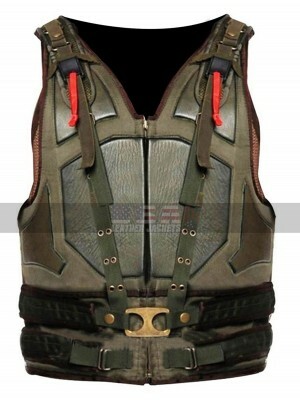 Grab the garb right now to show a strong, style phenomena! 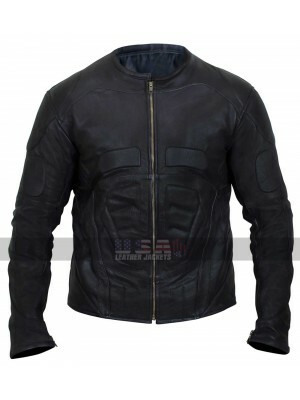 The Dark Knight Rises Bane Tom Hardy Cosplay Military Leathe..
Christian Bale Batman Begins Costume Jacket This jacket i..